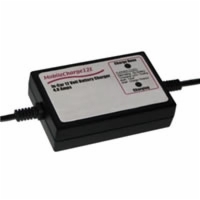 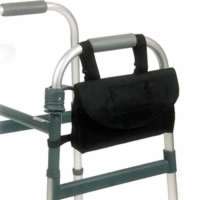 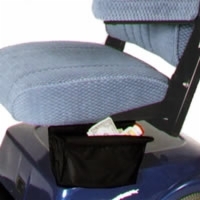 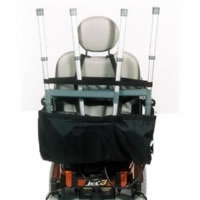 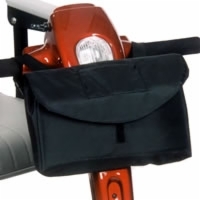 Customize your mobility scooter or power wheelchair and increase comfort and convenience when you purchase mobility accessories from U.S. Medical Supplies of Lexington, KY. 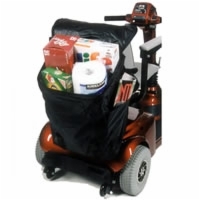 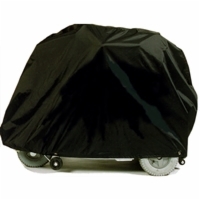 Choose from among covers, saddle bags, canopies and other accessories that will further improve the functionality of your mobility device. 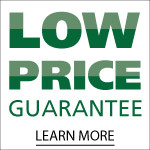 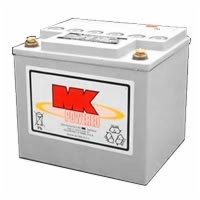 Browse through our website to learn more about your options and don’t hesitate to call our experts with any of your questions.